If you are an experienced Java programmer which has done a good amount of coding and development i.e. someone with more than 5 to 8 years of experience, working as a senior Java developer or a technical lead and wondering how to grow to the next level then you have come to the right place. In this article, I'll share five career options experienced developer like you can choose to take your career to next level. Apart from becoming a project manager which is what many programmers chose, there are other more technical and better career opportunities are available now. It's especially great for Programmers with less or no people management skills or who love coding and development and always want to remain hands-on. It's important for you to choose the right career option depending upon your personal sill set because becoming a project manager or going into people management without having those skill could be frustrating at times, mainly, because you don't want to get frustrated getting a job done by developers which you can do it easily. People management is also a very different skill where you need to work closely with both higher and lower levels e.g. you need to talk regularly with business, executives and other higher management to chalk out deliveries but you also need to work with developers, QA, and other resources to get that job done. It's not easy, especially if you have to manage a big team. On the other hand, more technical career path like becoming a DevOps specialist, a Scrum Master or a Software Architect is better for programmers who always want to remain hands-on and close to technology. There is a lot of demand for an experienced and skilled programmer and you should never think that you will be obsolete and out-of-market if you keep doing coding for years. Many Organizations like big Investment banks are also promoting the technical career path, where you can go up to quite a high level like Director, Vice President, and Executive Director by remaining technical and good at your job. Anyway, without wasting any more of your time, here is my list of some of the best career option an experienced Java developer, or in general, an experienced software developer can choose to go from coding and development to next level in his career. This is another new opportunity for experienced developers. 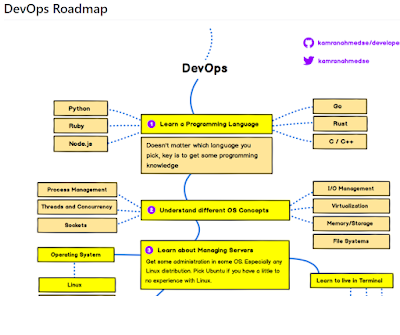 There's no formal career track for becoming a DevOps engineer. They are either developers who get interested in deployment and network operations, or sysadmins who have a passion for scripting and coding, and move into the development side where they can improve the planning of test and deployment. This means if you are an experienced Java programmer with a passion for managing the environment, automation and improving overall structure, you can become a DevOps Engineer. If you are looking for some awesome resources then Learn DevOps: CI/CD with Jenkins using Pipelines and Docker is a great course to start with, particularly for Java developers. 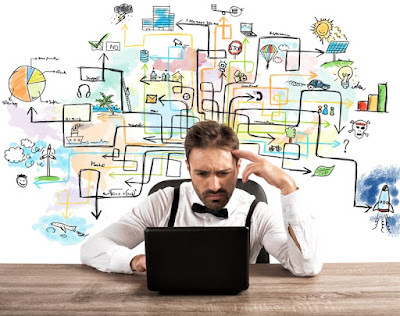 A solution architect is responsible for the design of one or more applications or services within an organization and is typically part of a solution development team. He or she must have a balanced mix of technical and business skills, and will often work with an enterprise architect for strategic direction. 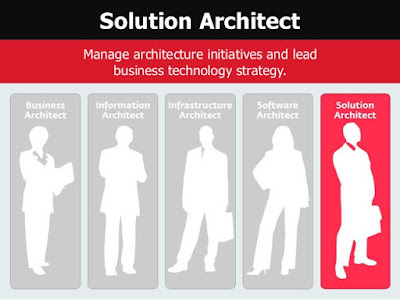 The job of solution architect is to translate requirements created by functional analysts into the architecture for that solution and describing it through architecture and design artifacts. In order to be an effective Solution Architect, you should have a good understanding of fundamentals like Data Structure and Algorithms as well as System design and Design patterns. If you are looking to refresh your knowledge, then I suggest you start with Data Structures and Algorithms: Deep Dive Using Java first to get a review of all the essential Data structures and algorithms. If you like books, then you can also read my list of 5 must-read books for Solution architects or software architects. If you have worked in an Agile environment then you definitely have heard about Scrum meetings and Scrum master. The job of Scrum Master is to run Scrum meeting daily and solve any blocker which is coming on your way. It requires a little bit of project management and subject matter skills as well as some co-ordination skill along with. This is a relatively new career option as compared to Business Analyst and Project Manager but becoming increasingly popular among companies which follow Agile methodologies for development. 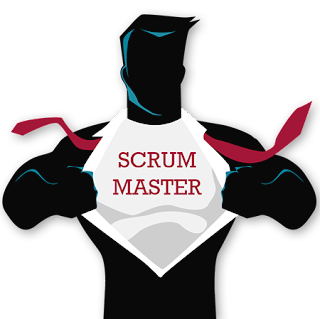 If you have a good experience with your project and your business area then you can become a Scrum Master. You can learn some essential Scrum skills or even go for Scrum certification to further improve your chances. The project manager is responsible for the day-to-day management of the project and must be competent in managing the six aspects of a project, i.e. scope, schedule, finance, risk, quality, and resources. If you are new into project management and struggling to get control over your project, I suggest you start with Beginning Project Management: Project Management Level One, one of the better course to understand project management basics. I highly recommend this course to all developers who aspire to become a project manager. The analyst is involved in the design or modification of business systems or IT systems. The analyst interacts with the business stakeholders and subject matter experts in order to understand their problems and needs. 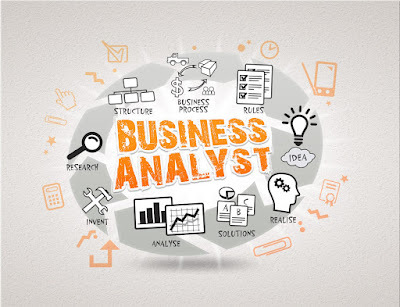 The Business Analyst gathers documents and analyzes business needs and requirements. If you are new into Business Analysis and wondering about your role, I suggest you take a look at Business Analysis Fundamentals - 2019, one of the nice course on the topic. I highly recommend this course to both aspiring Business Analyst and developers who have to do Business Analysis as part of their job. That's all about some of the career options for experienced Java programmers e.g. someone with 8 to 15 years of experience. I know, many of you don't want to go to people management path and want to remain hands-on with coding and whatever you are doing at the moment. If so, then you should choose between a Solution Architect and DevOps Engineer. Both are a very hands-on role and you will remain with technology. On the other hand, if you are now thinking to move away from coding and explore more options on leadership or people management and product management, then Scrum Master, Business Analyst, and Project managers roles are great for you. 10 Things Java Developer should learn in 2019?